Transparency is not always the aim of writing. Signs can also baffle and please by means of scribal ingenuity. Sometimes the puzzle relates to esoteric matters or “magical” diagrams, as in “Sator Squares” from the ancient world. These devices were four-directional palindromes, read left-right, right-left, up-down, down-up, invoking, perhaps, deities and Latin verbs for “work” and “wheels.” Examples exist in far-flung places like Pompeii, Dura-Europos in Syria, (Figure 1, Yale University Art Gallery), and Cirencester, England (Sator Squares). Decidedly pre-Christian, Sator Squares even infiltrated Christian settings of the Early Modern period (St. Barnabas, England). As symbol and puzzle, they clearly had “legs.” Their appeal carried them across millennia. Among the various gods we know from ancient Maya religion, the paired deities known as the Paddlers are among the most important and enigmatic. The two elderly-looking characters are probably best known as the canoe rowers depicted on several incised bones from Burial 116 at Tikal, and they nearly always operate in tandem (Figure 1). One has jaguar-like characteristics and resembles the so-called “Jaguar God of the Underworld” (JGU), whereas the other shows piscine features, as well as a diagnostic stingray-spine stuck through the septum of the nose. I refer to them as the Jaguar Paddler and the Spine Paddler, respectively. Photograph of the sculpted face of the Aztec Calendar Stone, or Piedra del Sol. Museo Nacional de Antropología, Mexico City. Few conflicts begin with blows. First comes talk. Angry words serve to explain and justify an aggression, rallying friends and taunting foes. They advertise hostility to come–indeed, in part, they are that hostility. Among Maya peoples, such crusty talk was not always a good thing. 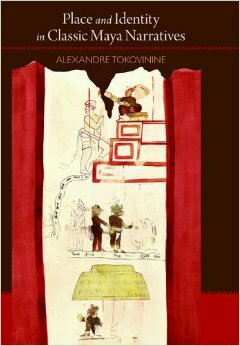 The dictionary of Santo Domingo Zinacantán, a peerless source on colonial Tzotzil Maya, likens “barbed” speech, tz’i’tz’i-k’opoj, to something dirty, dog-like, and rabid (Laughlin 1988, I:179–80). 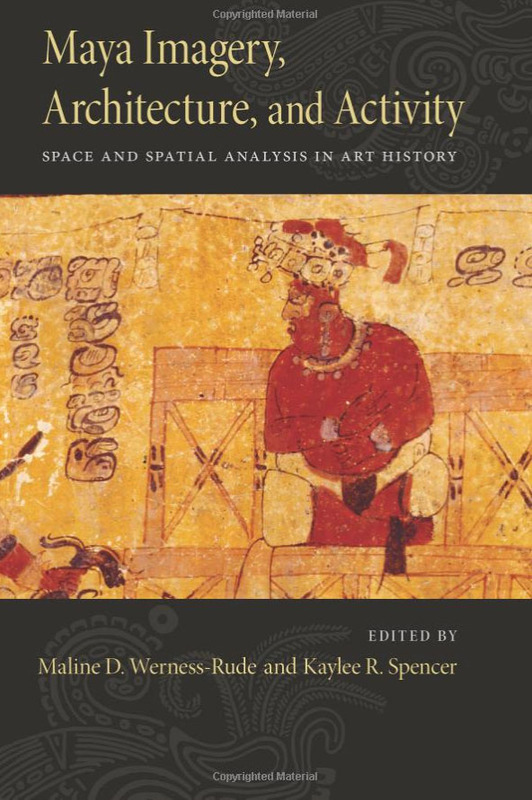 Maya Imagery, Architecture, and Activity privileges art historical perspectives in addressing the ways the ancient Maya organized, manipulated, created, interacted with, and conceived of the world around them. The Maya provide a particularly strong example of the ways in which the built and imaged environment are intentionally oriented relative to political, religious, economic, and other spatial constructs. because we're on a shared host with storage limitation. Our friends over at Mesoweb have launched a new series of short reports called La Corona Notes, featuring interpretations and data from the Proyecto Arqueológico Regional La Corona. The series editors are Marcello Canuto of Tulane University, Tomás Barrientos of the Universidad del Valle de Guatemala, and David Stuart of The University of Texas at Austin. A number of upcoming contributions to the series will feature epigraphic studies of La Corona’s many inscriptions, including the new texts from Hieroglyphic Stairway 2, discovered last year. Maya Decipherment will regularly announce and provide links to these future works as they come up. The first note in the series is “The Importance of La Corona” by project directors Marcello Canuto and Tomás Barrientos.